Culture: both frost tolerant and drought hardy. 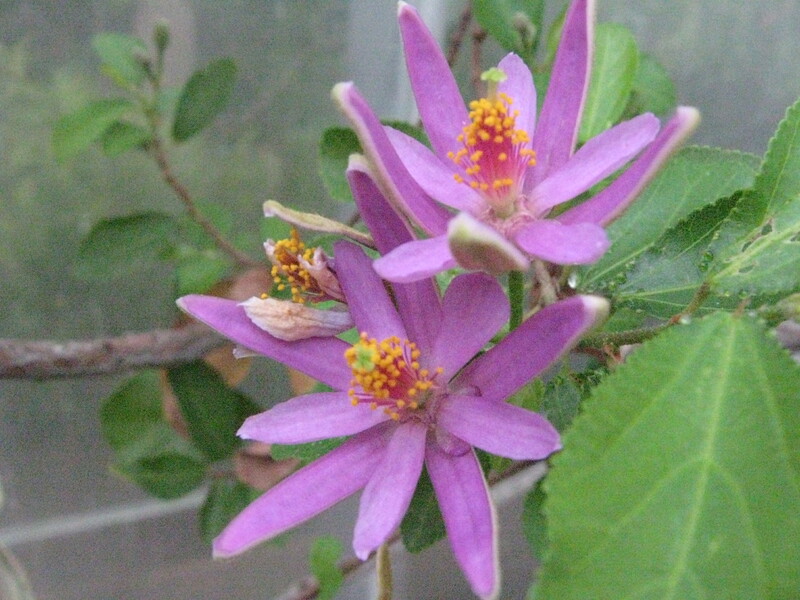 Grewia occidentalis at South African National Biodiversity Institute.Last accessed on Wednesday, July 13, 2016. 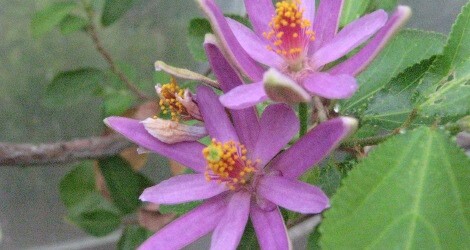 Grewia occidentalis at ARS-GRIN. Last accessed on Monday, September 04, 2017. 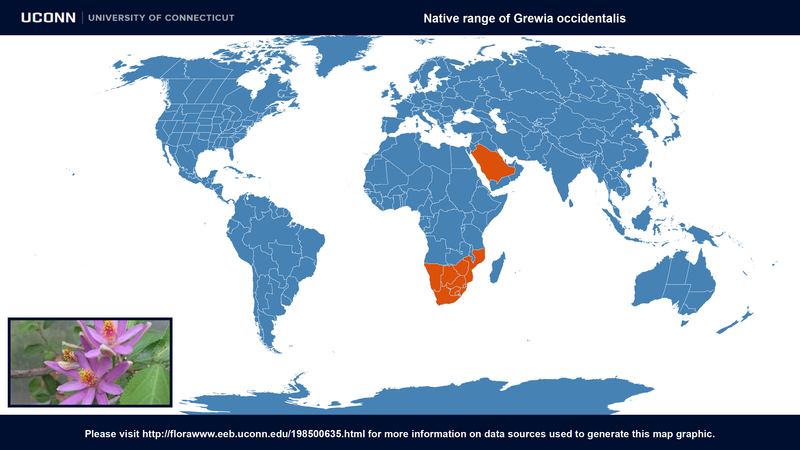 Grewia occidentalis at Global Biodiversity Information Facility. Last accessed on Monday, September 04, 2017.